This means that the Blackburn campaign can’t pay to promote the video on Twitter, but it can still be linked to from YouTube and other media platforms. 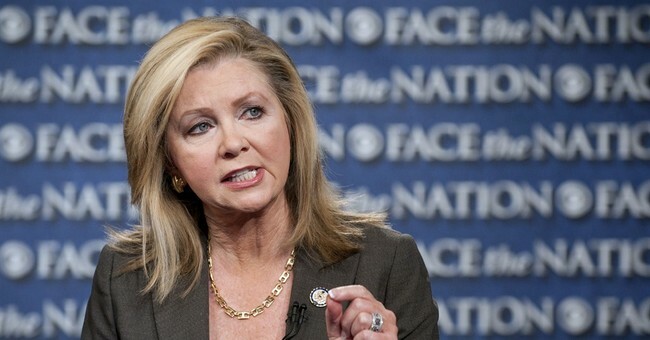 The reference to stopping “the sale of unborn baby body parts" is likely a reference to Blackburn’s time as chairwoman of the Select Investigative Panel on Infant Lives. Following the release of the videos and just after the Congressional panel was formed, Planned Parenthood announced that it would no longer take reimbursements for fetal tissue donations.